Hi, I’m Ross! I’ve just moved down to London from Edinburgh to open up my own business. 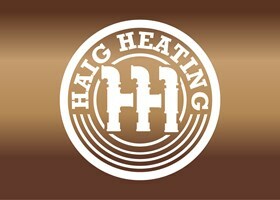 I’ve had 13 years of experience working with my family-run business as a heating and gas engineer. I am a fully qualified plumber, but specialise in central heating and gas services. I am a precise and efficient engineer and my experience in the fire brigade means I pay extra attention to health and safety of you and your home while servicing. Please don’t hesitate to contact me, i will be happy to answer any queries you may have.